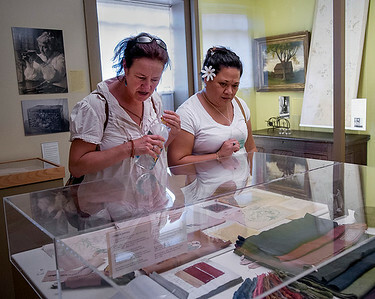 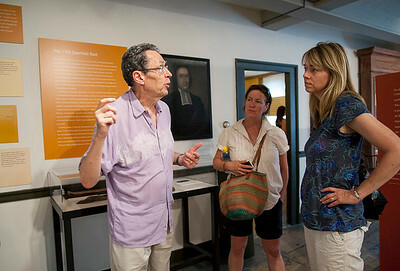 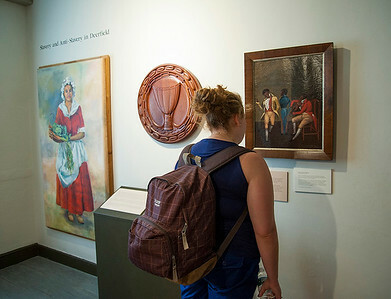 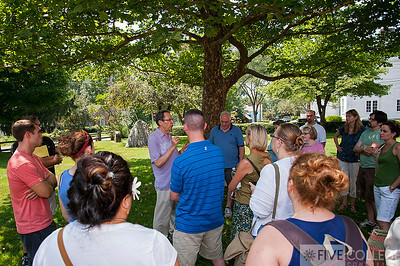 From July 8 through 26 primary and secondary school teachers from around the country attended the National Endowment for the Humanities summer institute, Native Americans of New England: A Historical Overview. 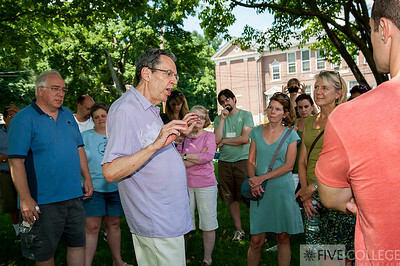 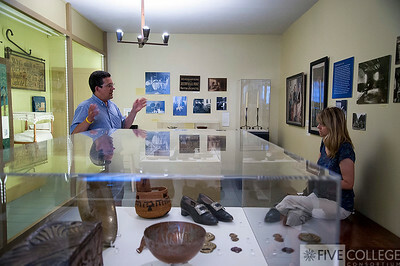 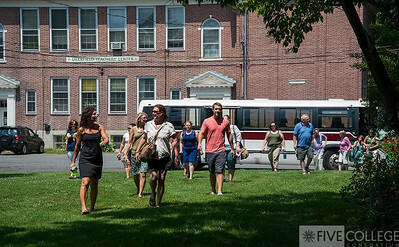 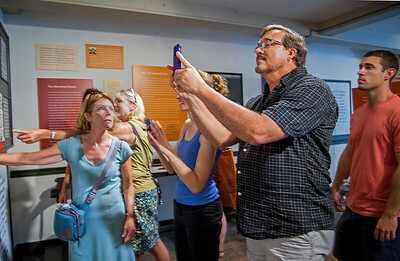 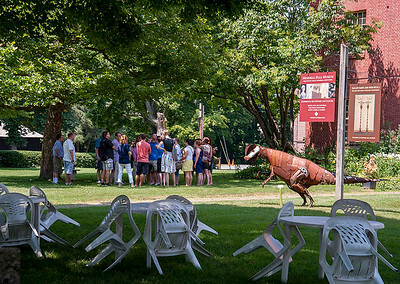 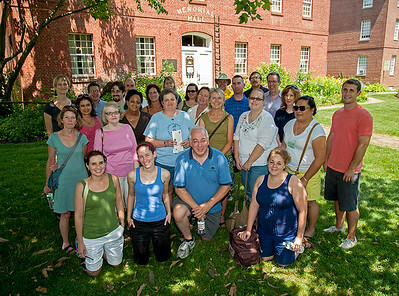 Organized by the Five College Schools Partnership, the institute examined the history of Native American peoples in New England through a rigorous, interdisciplinary humanities program that included primary source analysis, museum visits and conversations with Native presenters from tribes that include Abenaki, Mashpee Wampanoag and Nipmuc. 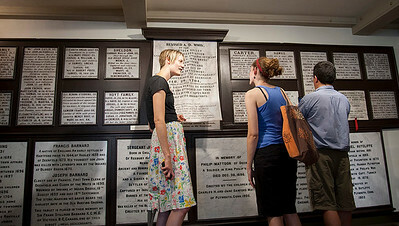 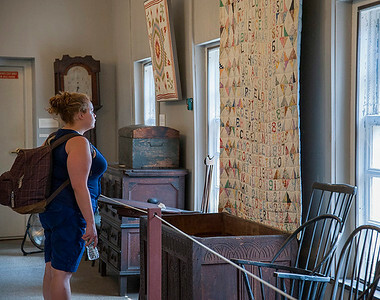 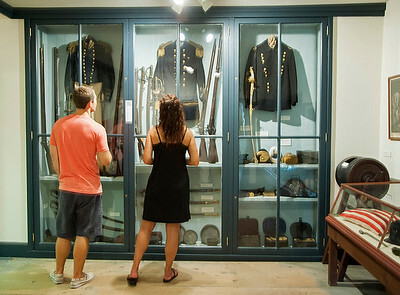 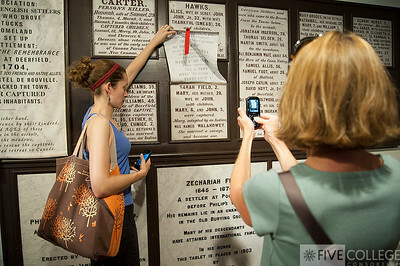 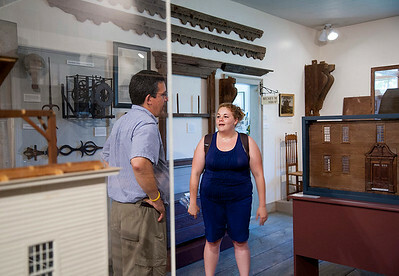 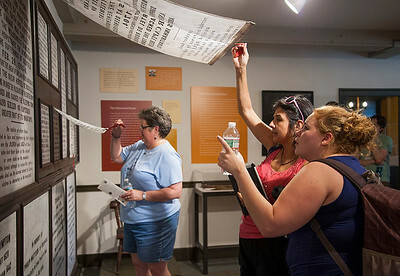 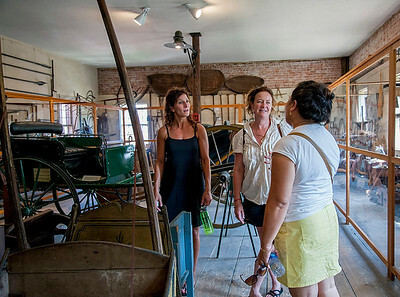 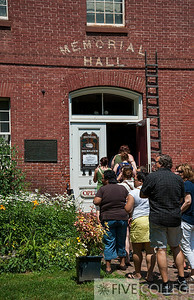 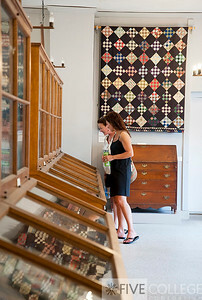 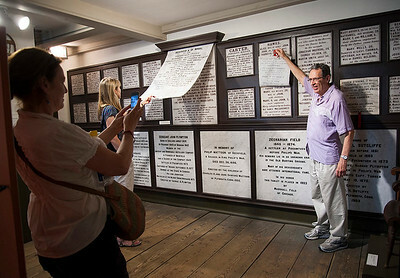 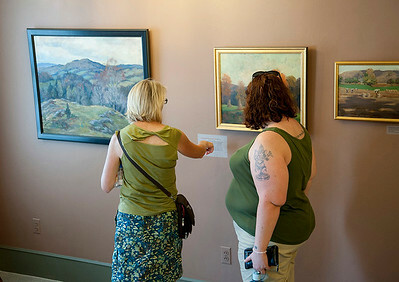 The NEH Summer Scholars are shown here at the Memorial Hall Museum in Deerfield, Massachusetts.